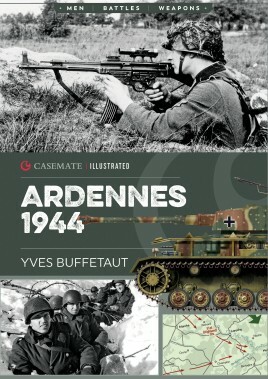 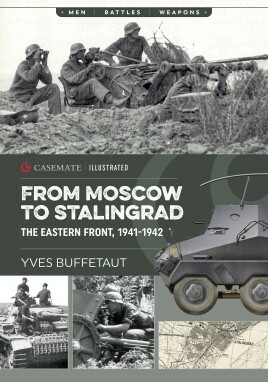 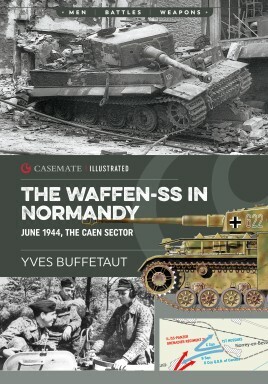 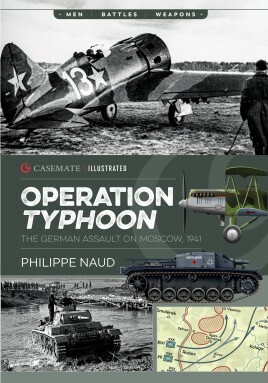 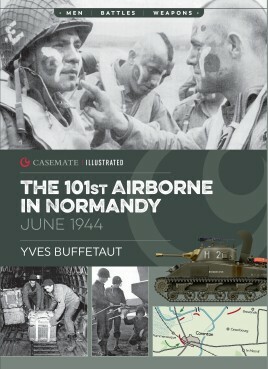 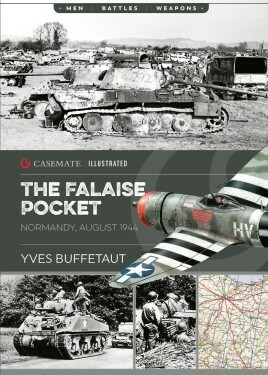 Casemate Illustrated is a new series exploring key elements of military history, from campaigns, units and battles to aircraft, ships and weapons. 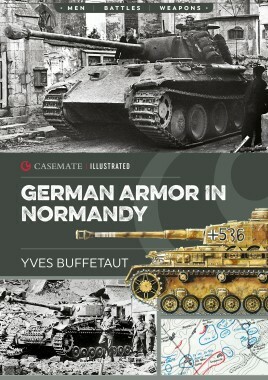 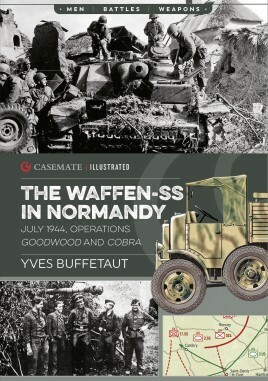 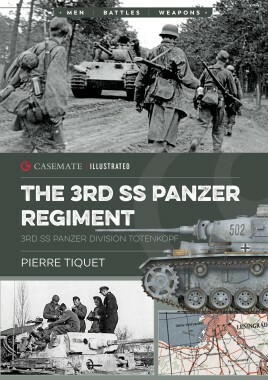 Extensively illustrated with photographs and colour profiles of tanks, aircraft and other vehicles, each volume provides a wealth of visual detail. 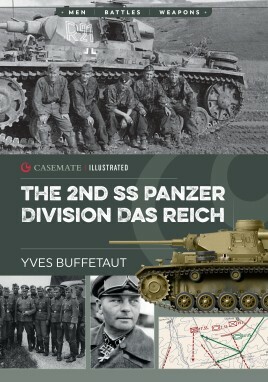 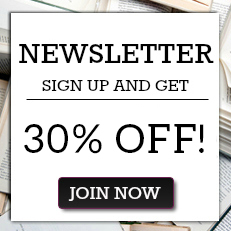 With profiles of key personnel, a timeline, and explanatory text boxes, the concise text gives a clear overview of events and highlights the most important information on any given topic. 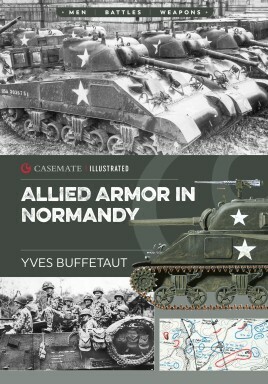 The series begins with five volumes on World War II, providing an in-depth visual look at both Allied and German forces engaged in the fierce fighting in Normandy and on the Eastern Front.